We are located between Smokey Bones and Krispy Kreme! The next time you're looking for an excellent restaurant where you can enjoy a great meal and more, come see the difference at BJ's Restaurant & Brewhouse in Fredericksburg. Here, you'll find outstanding service that makes our restaurant a great place to meet family and friends. Our pizza is what put us on the map, but that's not all you'll find in our menu that has something for everyone. Also, don't forget to try our award-winning handcrafted beer. 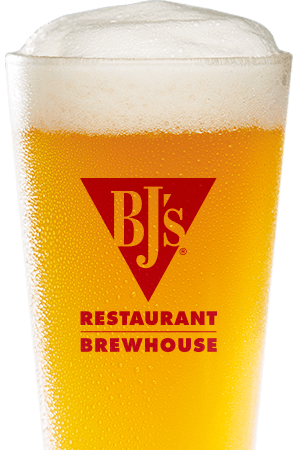 Whether you're looking for a great night out or lunch with friends, we look forward to showing you the difference of dining at BJ's Restaurant & Brewhouse. 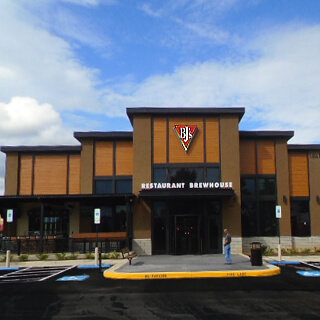 There may be other options for pizza in the Fredericksburg area, but we think you'll agree that when it comes to restaurant pizza, there's simply none better than what you'll get at BJ's Restaurant & Brewhouse. It was all the way back in 1978 when BJ's got its start in Southern California were a local twist was put on the famous Chicago Style pizza. Our Signature Deep Dish pizzas continue to build our reputation for some of the best restaurant pizza in the business, and we also offer Tavern-Cut pizzas as well as a variety of gluten-free options. 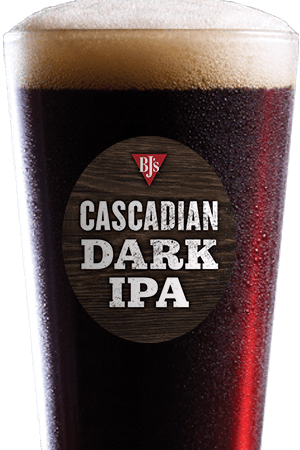 Grab one of BJ's award-winning handcrafted beers to go with it, and you're in for a pizza cuisine unlike anything else. Pizza may be where we came from, but just wait until you try some of the other selections from our menu. Get things going with one of our shareable appetizers like sliders with fries or crispy calamari. Flatbread appetizers are also among the popular choices or consider a starter salad. For the main course, our Enlightened Favorites offer a great meal from salads to Enlightened Entrees® to sandwiches, burgers, and even tacos. If you're always looking for the next great burger, you'll certainly find it among our handcrafted burgers which may make deciding on what you want for dessert a little harder. Though, we think everyone should try our famous Pizookie®. No matter which part of the meal you're at, it's hard to beat a good beer, and BJ's Handcrafted Beers are some of the best. In fact, our eleven signature beers and cider that are on tap have earned over 160 awards over the years. 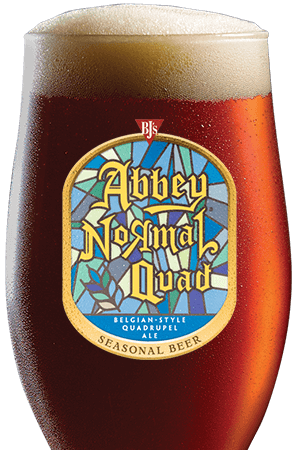 Aside from these renowned brews, we feature over ten rotating seasonal beers. While treating yourself to a good brew, consider buying a beer for a hero in your community. Teachers are an important part of our community, and we think you'll agree that they deserve special recognition for their tireless work. When you stop by BJ's Restaurant & Brewhouse, ask us about the hero pledge where you can buy a teacher, or other local hero, a beer to say thank you. Come join us the next time you're looking for a good meal out at BJ's Restaurant & Brewhouse in Fredericksburg. We're conveniently located at 1861 Carl D Silver Pkwy Fredericksburg, VA 22401, and we look forward to serving you!